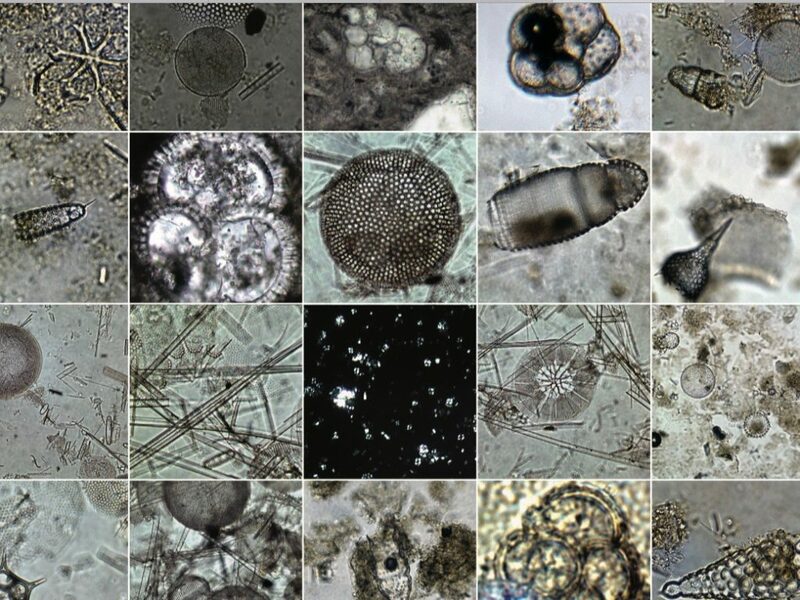 Where do microfossils come from? 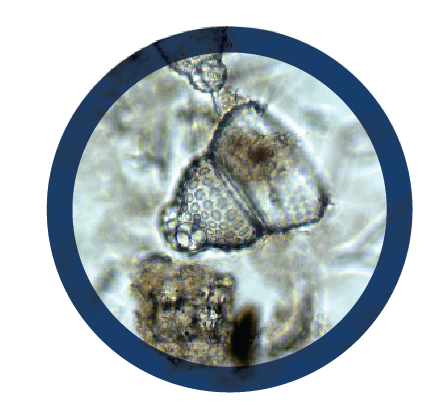 How do microfossils teach us about past climates? Deep Sea Fossils-Drill Down sheet. 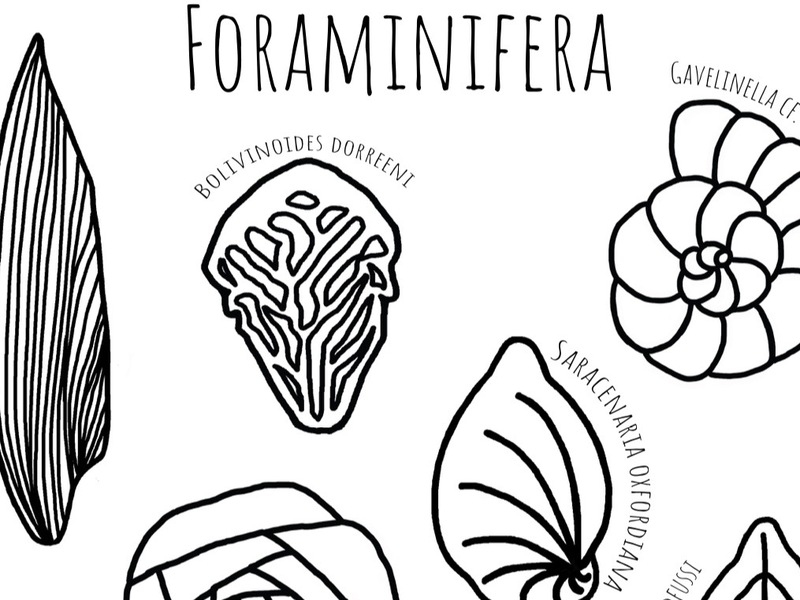 What are the favorite tools of a microfossil scientist? So, what exactly is a diatom paleontologist?